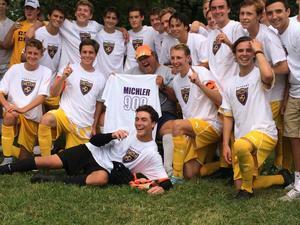 CBC legend Terry Michler '65 and the entire CBC Soccer Program will enter the Missouri Sports Hall of Fame on Sunday, November 4 in a ceremony held at Chase Park Plaza. Coach Michler has now given 48-years of service to our CBC community, amassing more than 980 career wins and eight state championships. He will be inducted as an individual before he joins every player in CBC soccer history when our entire soccer program also joins the esteemed hall. We are so proud of Coach Michler and every player who has worn the purple and gold! 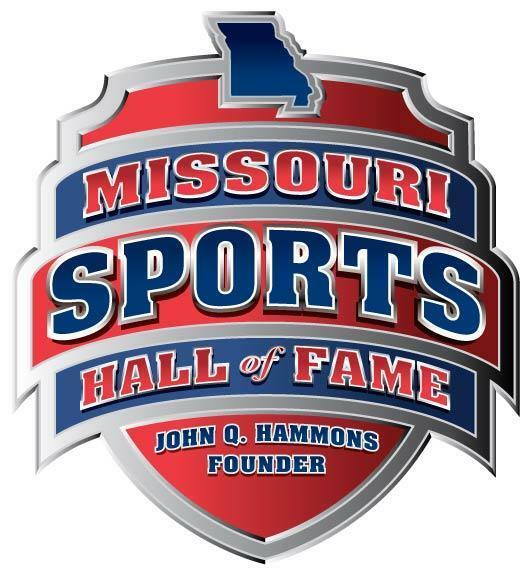 The Missouri Sports Hall of Fame invites all past players to buy a ticket to attend and join Coach Michler on stage during the induction. We hope to see as many alumni players and supporters as possible on Sunday, November 4 from noon - 4 p.m. at Chase Park Plaza. 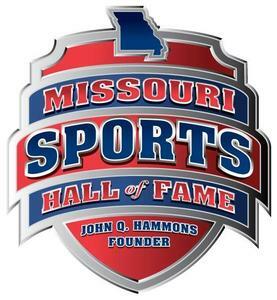 If you would like to attend, please email or call Kari Crawford at kari@mosportshalloffame.com or (417) 893-1593.